The Epic Game store is now live, with some new games available. 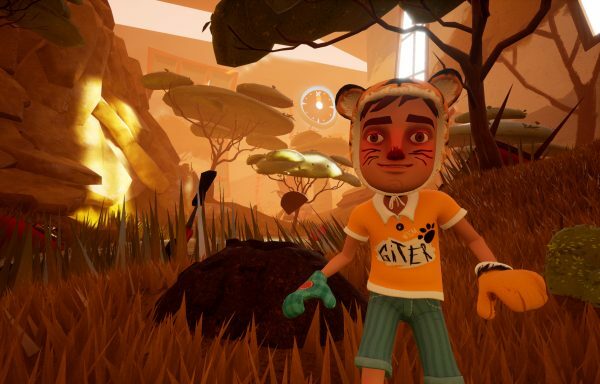 Hades by Supergiant Games, Ashen by Annapurna/A44, and Hello Neighbor: Hide and Seek by tinyBuild are now available to play on the Epic Games store. Hades is a dungeon crawler from the creators of Bastion and Transistor and is available in early access, with updates to come every month until full release later in 2019. Ashen, described as being inspired by the likes of Journey and Dark Souls, is an action RPG about a wanderer in search of a new home. You’ll be able to form new relationships with others in-game and invite other players to join your camp which could swing the odds of success in your favour. Hello Neighbor: Hide and Seek is the stealth-horror prequel to Hello Neighbor. It’s not clear what the story will involve, though the trailer does show Mr Peterson and his kids struggling to deal with the death of his wife. The Epic Games store will also feature one free game every two weeks throughout 2019. The first free game is Subnautica, available from December 14 – 27, followed by Super Meat Boy from December 28 until January 10, 2019.